US Vice President Mike Pence has called on Google to end its censored Chinese search engine the ‘Dragonfly’ project. According to a Wall Street Journal report, Pence in a speech yesterday in the US said American companies must reconsider turning over intellectual property as they expand in China. 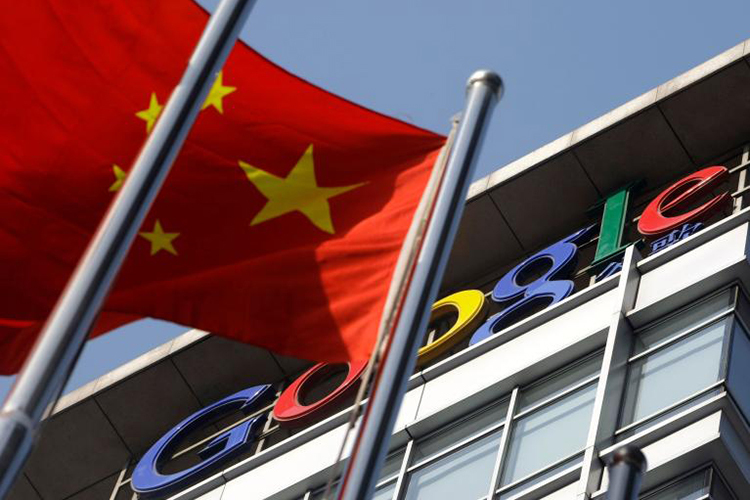 Google’s modified search engine, codenamed ‘Dragonfly’, would ‘strengthen Communist Party censorship and compromise the privacy of Chinese customers’, Pence said. The news about Google’s plan to build a censored search engine in China broke in August when The Intercept reported that the search platform would blacklist “sensitive queries” about topics including politics, free speech, democracy, human rights, and peaceful protest, triggering internal protests among some Google employees. Two weeks after that report, Google CEO Sundar Pichai told the company’s employees that the China plan was in its “early stages” and “exploratory“. Google operated its services in China until 2010. Pichai is scheduled to testify before the House Judiciary Committee in November to allay concerns over privacy issues and the tech giant’s entry into the Chinese market. He confirmed the November schedule during a private meeting with GOP lawmakers on Capitol Hill in September. 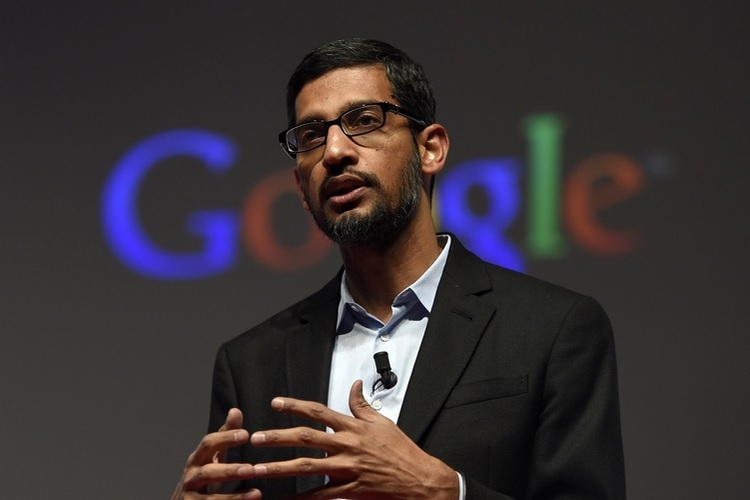 “We remain committed to continuing an active dialogue with members from both sides of the aisle, working proactively with Congress on a variety of issues, explaining how our products help millions of American consumers and businesses, and answering questions as they arise,” Pichai had then said in a statement.